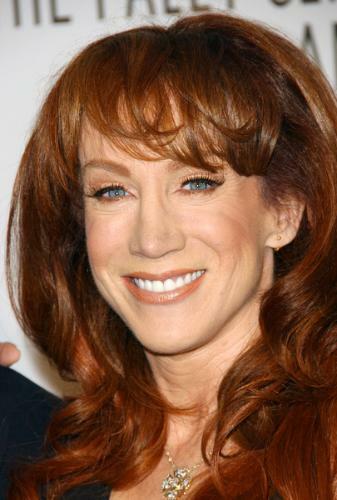 While performing at the VH1's Divas Salute The Troops concert Kathy Griffin joked about Bristol Palin's weight gain. The caustic tongue comic joked about Palin's failure to lose weight while competing in "Dancing with the Stars". She said "She's the only contestant in the history of the show to actually gain weight...No, come on, come on. She gained like 30 pounds a week, I swear to God, it was fantastic. She's like the white Precious." Palin has already spoken out in response to Griffin's comments. Speaking to Fox News Palin said "The audience's reaction to this 'comedian' spoke volumes, and the decent people I know would probably have booed her too...I hope people didn't have to pay money to hear her negativity and criticisms."